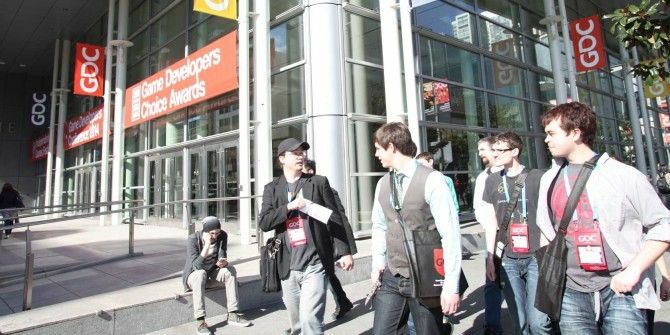 The Game Developers Conference (GDC) saw a number of new Google Play services and tools make their debut. Right off the bat, Google has launched “Game Gifts”, multiplayer invites for your favorite games, inclusion of the iOS platform for multiplayer games, and also an updated Play Games Unity Plug-in for cross-platform multiplayer game play. Google threw in a few enhancements for game developers and game owners to end the annual conference on a positive note. Industry professionals and everyday players should welcome the launch of game gifts and multiplayer invites. Both work as they sound. Game gifts allows you to send virtual in-game objects to anyone in their circles or through a player search. Multiplayer invites are the best way to discover new games thanks to the invites sent out by the circle of friends in the gaming community. Google Play Store is also bringing 18 new game categories, thus helping you narrow down the game you want to enjoy. With multiplayer support comes a new level of engagement across mobile platforms. Android players can engage with their counterparts in iOS via any turn-based or real-time game. Developers can take home the good news of cross-platform support for their games with the updated Play Games Unity Plug-in and a new Play Games C++ SDK for developing leaderboards. Developers will also get to see real-time analytics and Play Games statistics on a Google Play Developer Console. This will help them judge the level of engagement of the community with their games. The features will start rolling out from March 18. Expect to enjoy them soon. Explore more about: Google, Mobile Gaming.